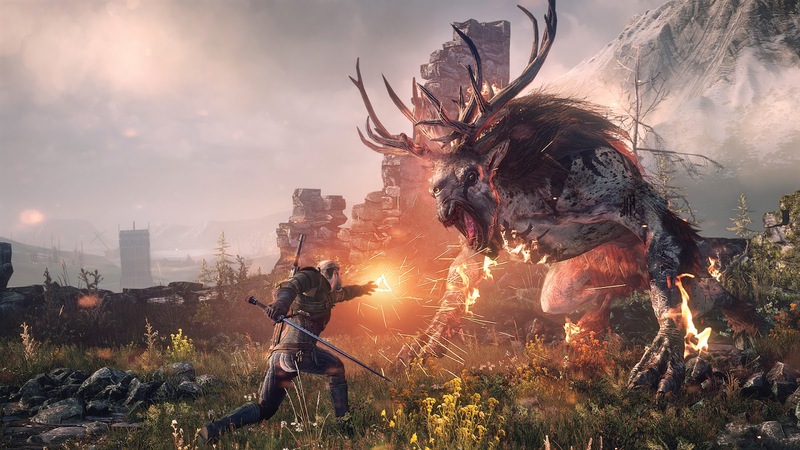 So we're already into February, but it's still early enough in the world of videogames for us to be discussing what we're looking forward to playing in 2015. Sure, Dying Light and a few other things are already out, but most of this year's heavy hitters are still a ways off. Grand Theft Auto V for PC was recently delayed to March and The Witcher 3 moved to May, putting it in worryingly close proximity of Batman: Arkham Knight. Of course the one we're all REALLY looking forward to is No Man's Sky, but even if it doesn't get delayed like every other game in history, it's likely we'll need a PS4 to play it any time soon. 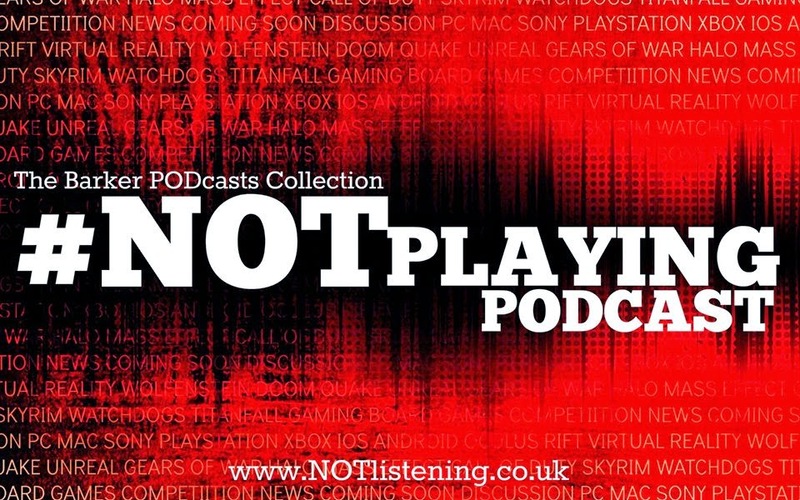 Add to that Uncharted 4 and suddenly the scales really start to swing in Sony's favour, regardless of whether or not Project Morpheus becomes a real thing or not... it's another crystal-ball gazing look into the future on this week's #NOTplaying Podcast!